Discover the Serengeti in Africa with an intimate stay at the eco-conscious Namiri Plains. 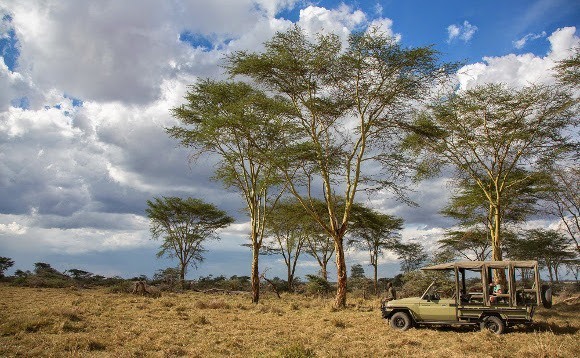 The Serengeti – it’s the stuff dreams are made of for aficionados of wide, open spaces, remoteness and seclusion, far reaching vistas with some of the most dramatic sunsets known to man and most of all, wildlife. Discover it with a stay in Namiri Plains. 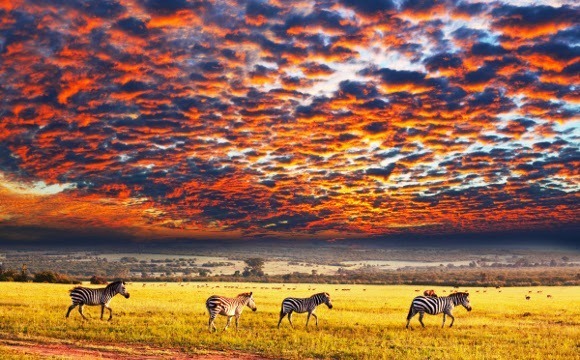 Located in north Tanzania, spanning approximately 12,000 square miles (think the size of Belgium), The Serengeti plays host to the largest migration of mammal in the world during its rainy season from October to May. With its rich diversity of wildlife it’s not difficult to see why it counts as one of the Seven Natural Wonders of Africa. Tucked away in an isolated corner of the eastern Serengeti, in an area that was closed for the last 20 years to create a breeding ground for cheetahs, the exclusive Namiri Plains camp is opening its doors this month, adding to the existing collection of our luxury safari camp partner Asilia Africa. 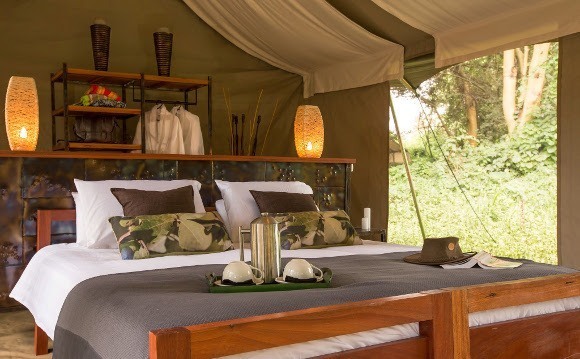 Nestling among a grove of fever trees, the camp was designed with the discerning safari enthusiast in mind, not wanting to forfeit comfort and style. The result? 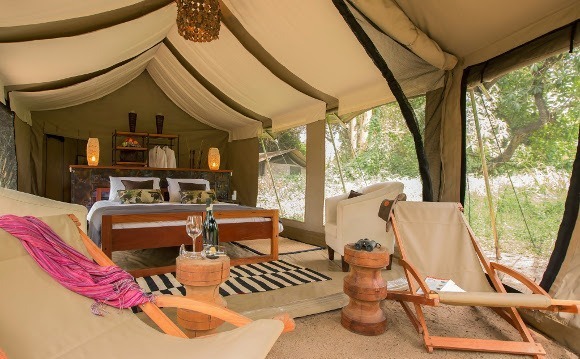 Only six chic tents decked in the the finest interiors – soothing, earthy colors, natural and reclaimed materials that unite with nature, crisp linens, en-suite bathrooms and toilets, laundry service, large verandas from where to enjoy sweeping views and mouthwatering cuisine Africa is famed for. 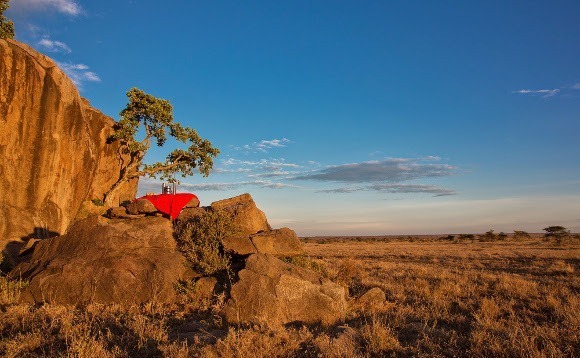 This being the only camp in the area, you will get the feeling of utter privacy and are unlikely to see another soul on your excursions, whether exploring the Namiri Plains on daily game drives, enjoying sunrise picnics high atop a rock with dramatic views to boot or sundowners gazing at the vastness ahead of you. Known for its high density of lions and Africa’s best cheetah watching, the area has been dubbed ‘big cat country’. During rainy season the rich and fertile land adjacent to volcanic highlands turns into a magnet for wildlife. Around 70 larger mammals and a good 500 species of birds make this their feeding grounds. Watching the animals in their natural habitat will leave you with unforgettable memories. Known for its high density of lions and Africa’s best cheetah watching, the area has been dubbed ‘big cat country’, but a plethora of other wildlife awaits: blue wildebeests, zebras, buffaloes, gazelles and eland in large herds, all delving into the rich banquet of lush greenery. With opportunity comes threat, and many of the gorging animals come to an untimely death at the ‘bite’ of a more superior beast. Prepare to see some spectacular kills! Never far from the action, clans of hyenas roam these parts during the rains, feasting on leftovers. The camp strives to be carbon neutral by using solar power, recycling rainwater and all waste and offsetting emissions through a community program – only leaving behind your footprints. 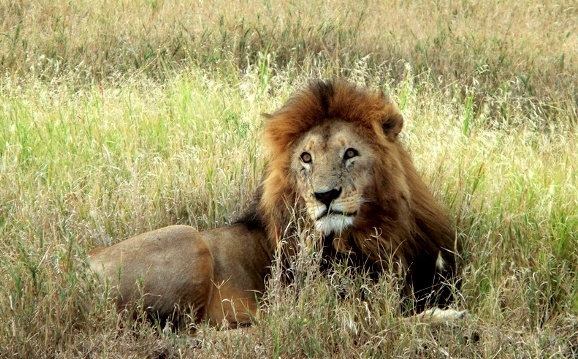 The Tanzania Carnivore Project which was established in 2002 is now supported by Namiri Plains alongside the Zoological Society of London and Wildlife Conservation Society and the UK Government’s Darwin Initiative. Want to connect with nature and experience the Great Migration? Please contact us to discuss your perfect Serengeti itinerary, we are delighted to help.